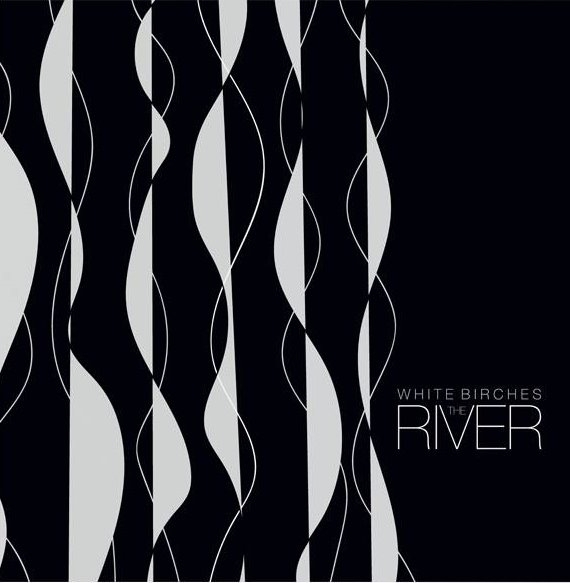 Earlier this year Progress released the album "When the Street calls" by amazing darkwave/darkpop duo White Birches. The album recived brilliant reviews worldwide. Their dark and gloomy music reflects perfectly on our cold nordic world up in Sweden. Recently they performed at the NCN Festival in Leipzig where the audience attending was nothing less than spellbound by their music. On this new EP we are treated with 3 new songs and a track from the album. The EP is limited to 500 copies worldwide and there wont be a repress! This is the perfect soundtrack for dark autumn evenings. A must for everyone into dark pop/darkwave and postpunk!